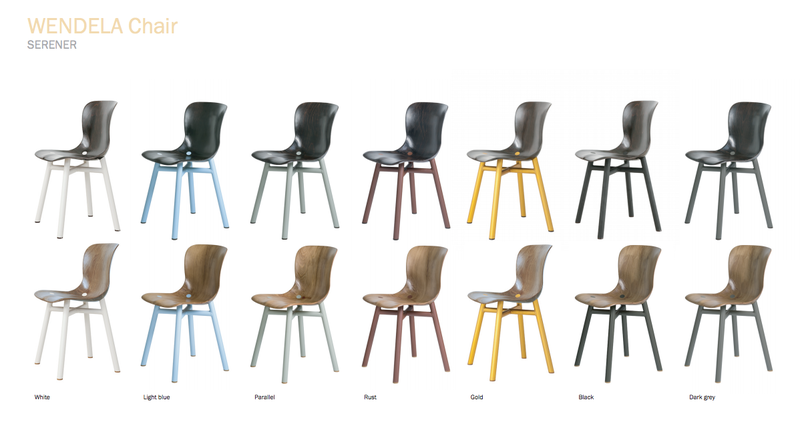 The Wendela’s aluminum base is now available in white, light blue, parallel, rust, gold, black and dark grey. 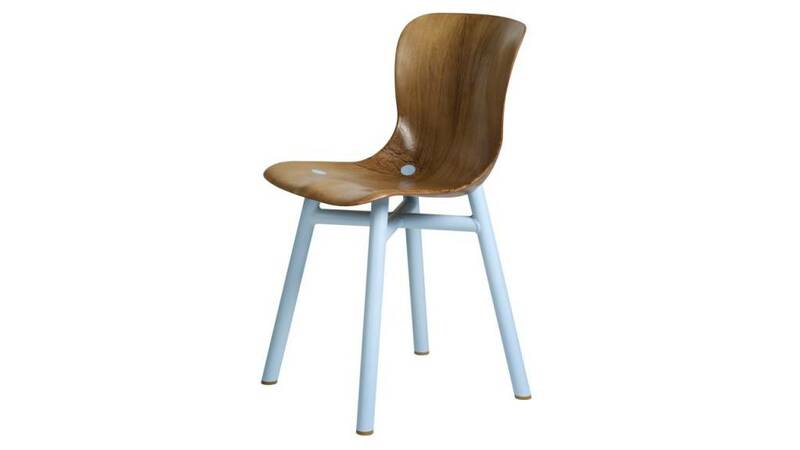 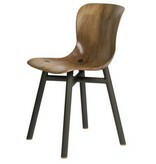 Choose either dark beech or light beech for the wooden seat. 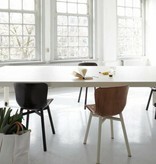 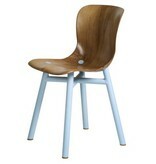 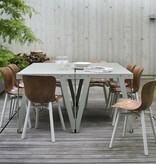 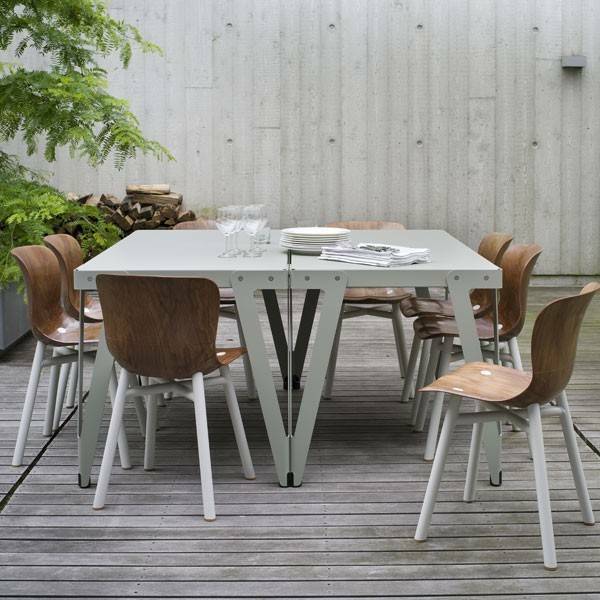 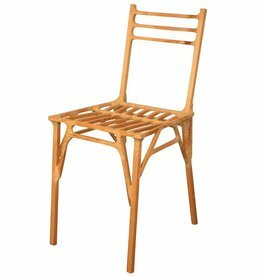 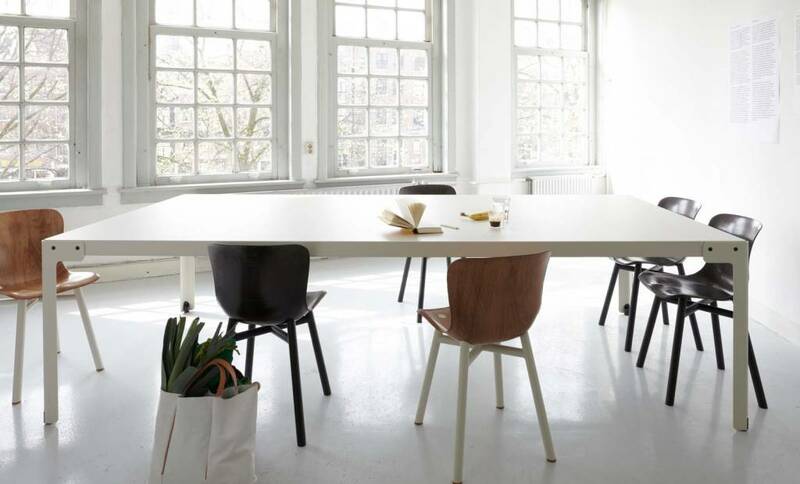 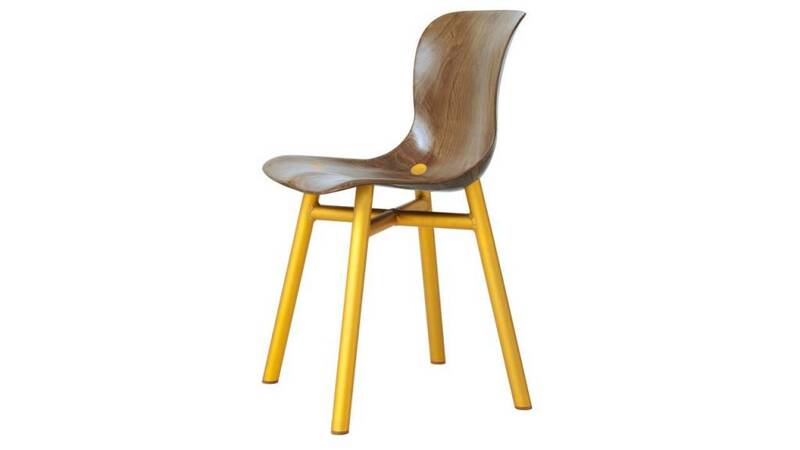 Richard Hutten designed a number of chairs and stools in the Berlage series, the Berlage chair is part of this. 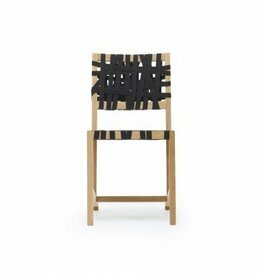 This chair consists completely of 160 g/cm paper (including the finger joints). 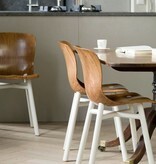 Through usage, the chair will increasingly wear out, which enhances its beauty. 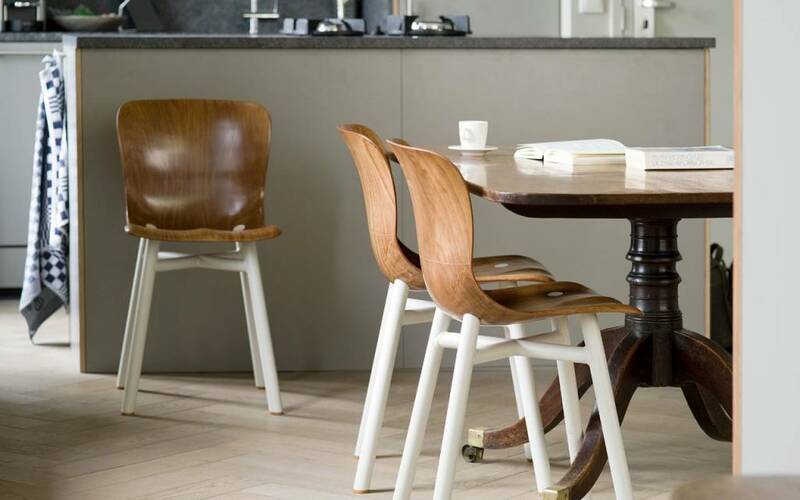 The paper will tear, stain and fold, just like a favorite book. 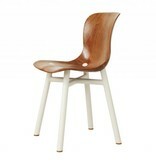 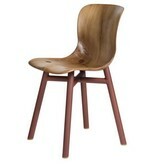 Superlight chair in wood from promising Dutch designer Jeroen Wand. 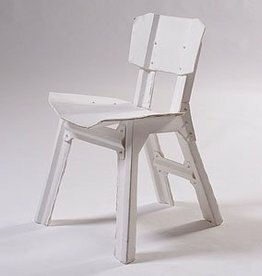 The connections of this very strong chair are a mix of pulp and glue. 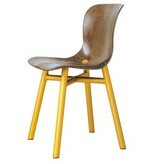 Handmade and limited edition.